Airflow is high contrast graphic and effects charged template. 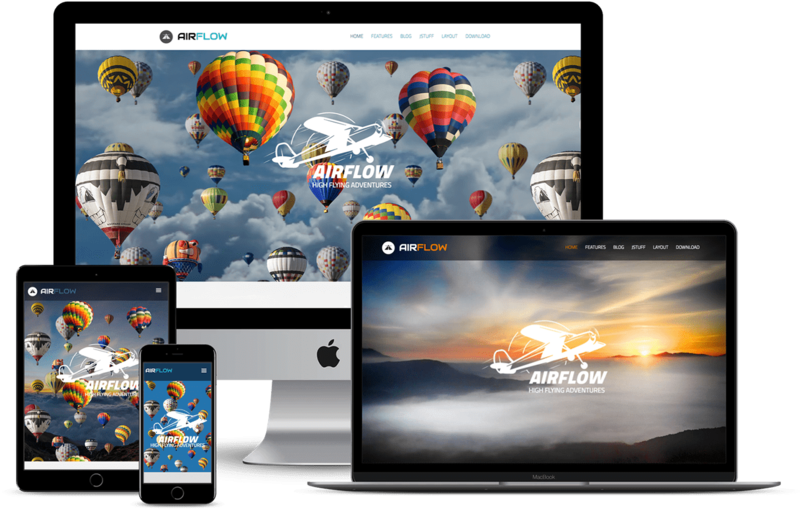 Created for the fight and air sports industry, Airflow features CSS3 animations and parallax background effects brining the template to life. Packed with our top of the line extensions, download Airflow today and let your website take flight!